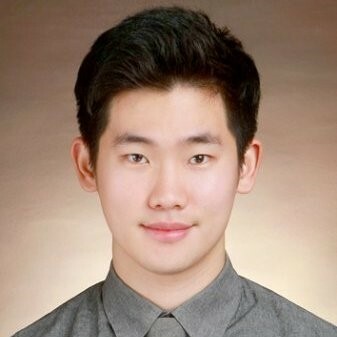 Won Shin is a third-year Bachelor of Commerce student majoring in Accounting, currently completing his second work term with Emera as part of their internal audit team. Won is proud to work for Emera as they invest a lot into the local community, and are big supporters of Dalhousie University. “I served as a Tourist Police official in South Korea. My main duty was patrolling the tourism attractions, addressing tourists’ concerns and providing interpretation services. It was a great experience because I met people from different countries and was able to share the Korean culture with them. I also had to communicate a lot with higher-level officials and other members, therefore gaining strong communication skills. Use MCS to make sure your cover letter and resume is the best it can be, as well as using the writing centre to improve your English. Attend lots of networking events and career information sessions. It is very important to build as many relationships as you can and truly understand what potential co-op positions might involve. Read the MCS E-Newsletter and check myCareer regularly. If you haven’t secured your work term for next semester yet, then make sure to check myCareer every day and come and have a chat with your MCS Career and Recruitment Specialists. If you have, we wish you all the best of luck in your first co-op!